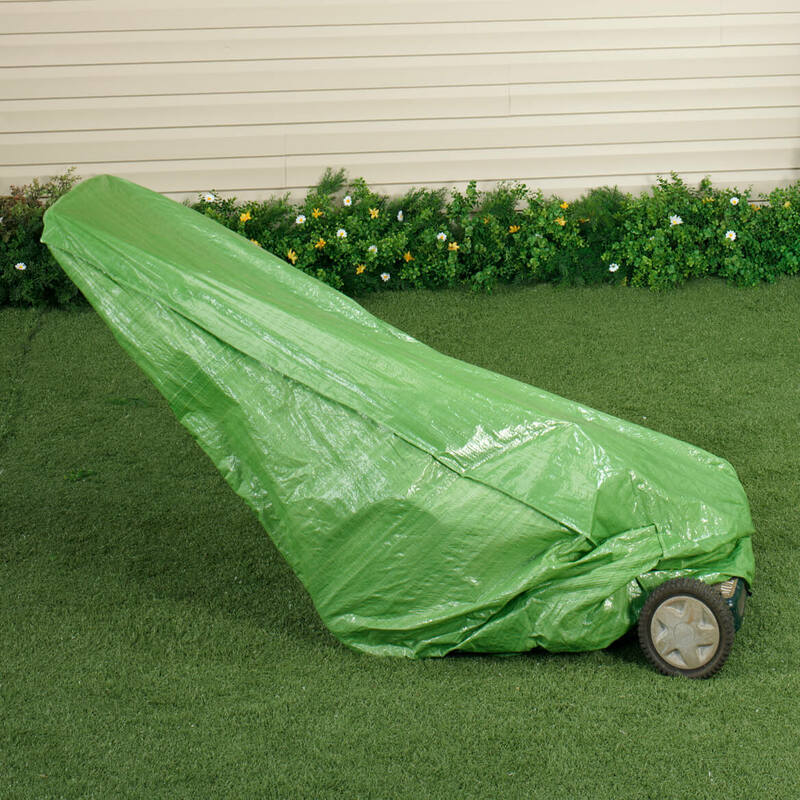 I've looked for a long time for mower covers. This one fits my electric mower perfectly. As I've only had it a month, I don't know how long it will last, but the price-is-right, so whatever happens, happens. 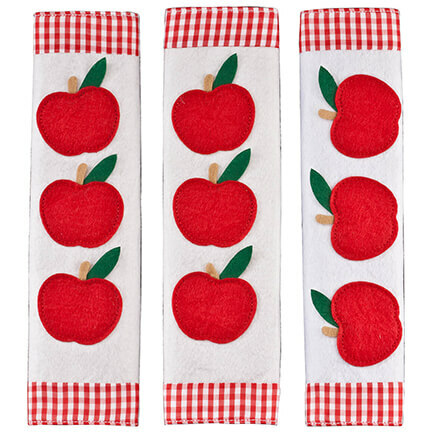 Will be returning three of the four I purchased. Really wish they had fit. For cost, quality is far. This was too cheap made. The price was too high. It was tear too easy. Am have to buy the Tharp for it. 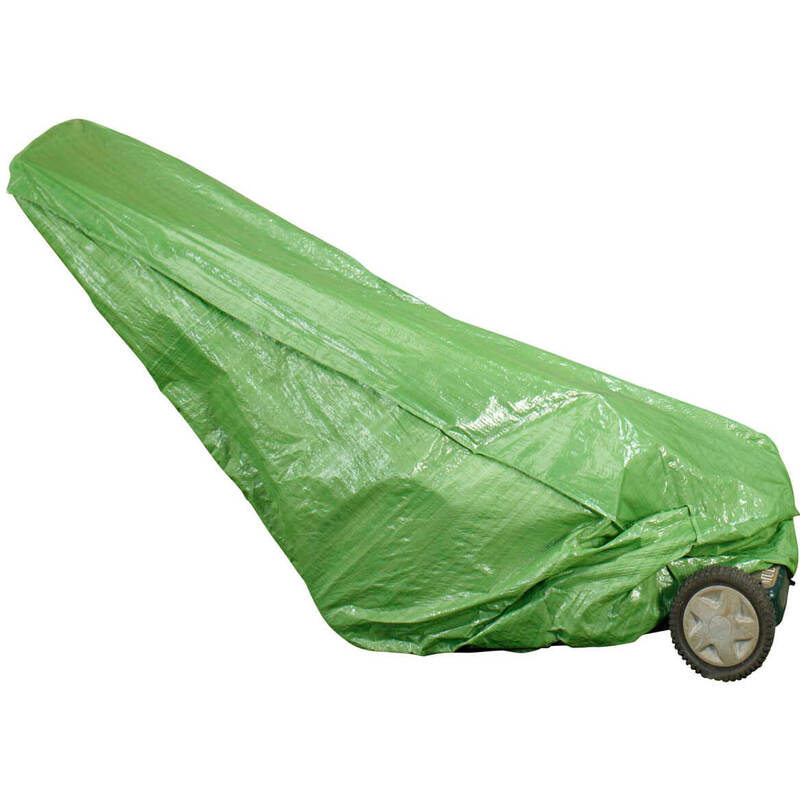 Only buy this cover if you have a small, compact mower (such as an electric). It is way too small for most modern mowers, especially the self-propelled kind. The material itself would do the job of protecting the mower, IF it fit. well made but does not come close to fitting. 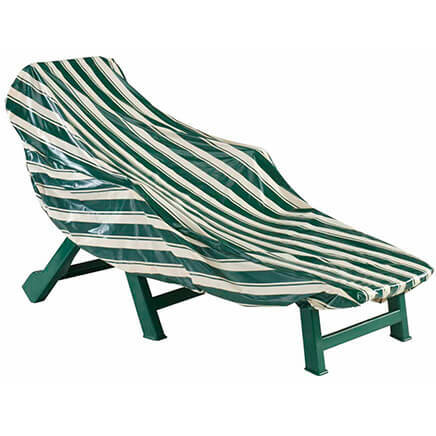 I purchased ones for patio furniture Fit great. mower cover was torn at corner. too small to fit correctly on my small mower. didn't fit anywhere near as shown in the picture. easier to buy a tarp than this product. sorry. and I bought 2 of them. one for my bro in law as a gift. My daughter doesn't have a shed and I thought this would be great to cover her mower. Way to small. Didn't fit at all. No even almost. Measured my husband's mower. It should fit perfect compared to product description. Hope description is accurate. easier i hope then tying a regular tarp...so for simplicity. We don't have one & we didn't want to have to leave our lawn mower outside without a cover. 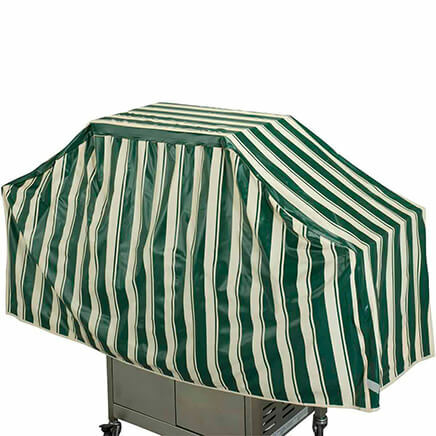 I bought this for my husband to keep his mower covered during the winter. Don’t have any place to store them. looks easier than fitting a tarp to them. Need a cover and hope this works. I keep my lawnmower outside in the summer. Thought this would protect it from the weather. I have wanted and needed one for a long time and now there is a sale!!! I needed a cover for my push mower and this is it! I Want to leave my mower outside within easy reach to mow my kennels. Keep my lawnmower outside during the season. This will definitely keep it dry and clean. 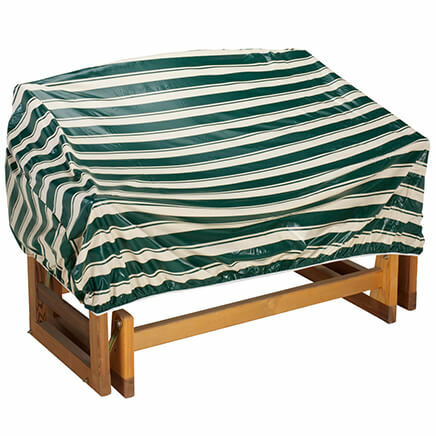 I ordered this due to the sizing of the object I need to cover. When storing for winter it keeps all the unneeded dust, bugs, ect. off the mower. 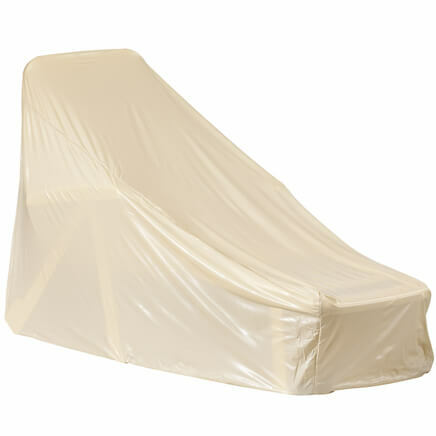 we have never had a cover for our lawn mower, we wanted something that will protect it when we are not using it. We have a porch that we can use for storage but it is not completely waterproof. We needed the lawn Mower Cover Today was the day to order this. Bought this for my walk behind snowblower that I keep on my porch during the winter....protection!